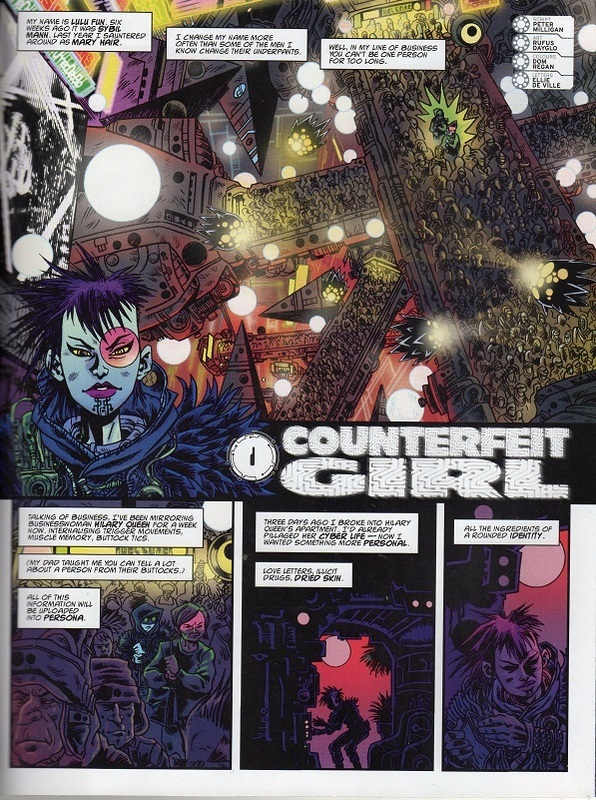 scans_daily | 2000 AD #2000! 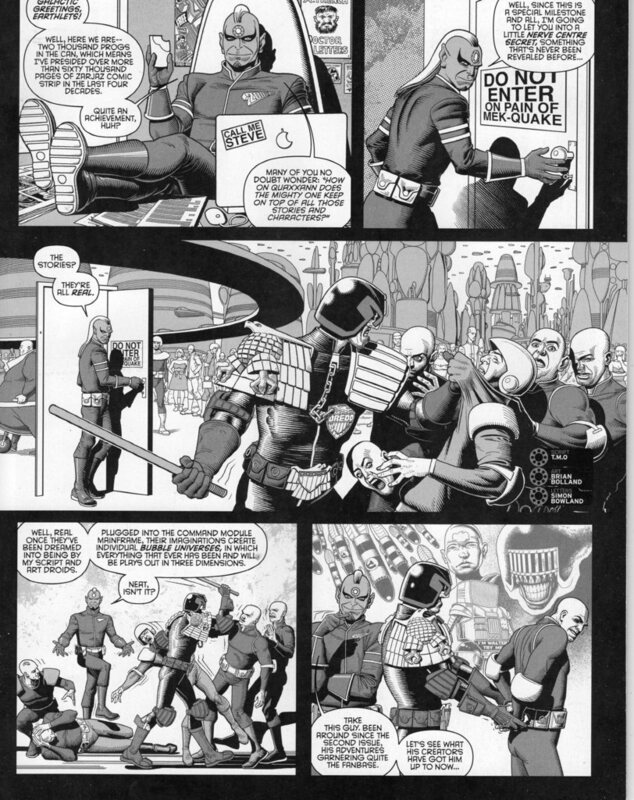 Also a Mills/O'Neill Nemesis the Warlock tale, Gordon Rennie and Richard Elson touching of the world of Rogue Trooper, Alan Grant and David Roach with Judge Anderson PSI Division; and Dan Abnett teaming with Mark Sexton on a Sinister Dexter story. Here's looking forward to another 2000 issues! 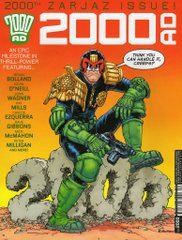 I'm not that familiar with 2000 AD, but what kind of publishing schedule do they have where they've managed to reach 2000 issues? I realize it's an anthology and that might cut back on production time, but it's still shocking. Oh wow! That's really impressive, at least to me, to be able to put out an entire comic every week and only miss a few over forty years, but bigger companies that only have put out one issue of each comic a month, barring specials, annuals and the like, still regularly suffer from missing publication dates. Being an anthology probably helps quite a bit, but I don't think that makes much less impressive. 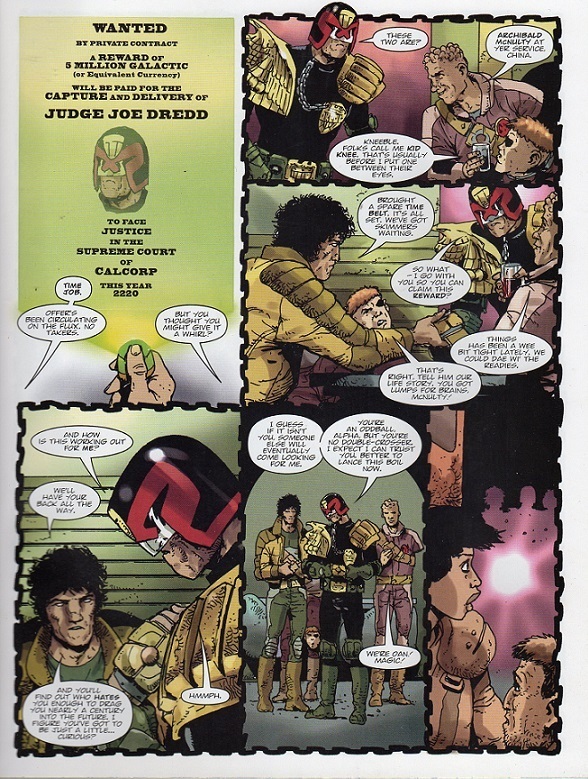 And a monthly anthology too, containing a mixture of new and classic material, in the Judge Dredd Megazine. They put out a lot of material for a small imprint. You don't get recognized as the "Galaxy's greatest comic" for nothing. I believe it is a weekly comic. I started reading it when I was a kid because of the B.L.A.I.R. 1 storyline, then I dropped off pretty quickly. I read a few Nikolai Dante books afterwards, but the art style changed wildly from arc to arc.